Google has extended its free SMS chat service to India, whereby users can now send text messages to mobile phones via Gmail or GTalk Chat. Google does not charge for using this service and this service is available for all mobile operators of India. 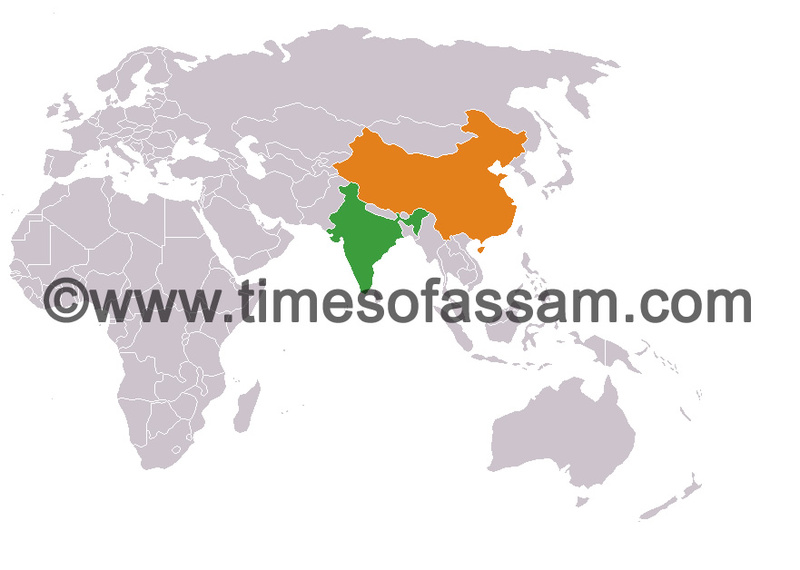 The SMS service is available in India and 51 other countries in Asia, Africa and North America. The feature was activated for Indian users on October 10 and is available for regular Gmail users as well as those who are using Google Apps. 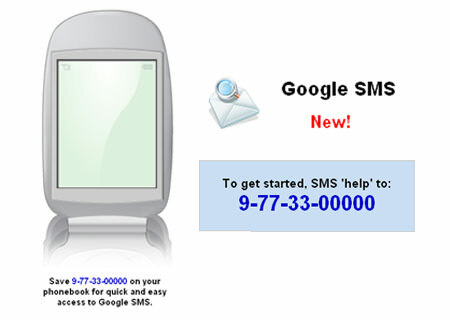 Google initially provides free SMS credit of 50 messages for each user. For every message sent, users’ credit would decrease by one. However, this credit would increase by one every time a user responds to the text message by sending a return message. In case, the SMS credit limit slashes down to zero, one credit would increase automatically after 24 hours. Responses to the SMSs would appear as replies in Gmail Chat and conversations will be stored in users’ Chat history, like regular chats.